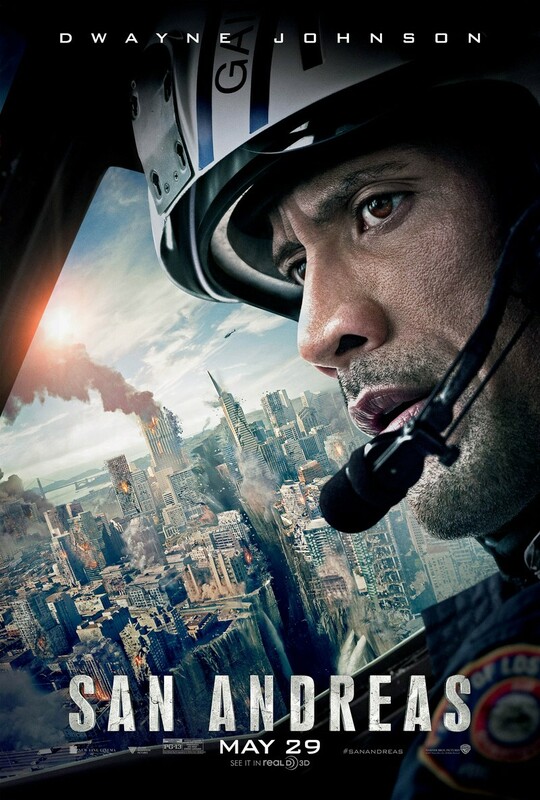 Synopsis: In the aftermath of a massive earthquake in California, a rescue-chopper pilot makes a dangerous journey with his ex-wife across the state in order to rescue his daughter. A Word from the Guise: I love disaster movies. They’re mind-numbingly fun and exciting. The one problem with disaster movies is that they try too hard to give us a story. Nobody cares that the Rock and Carla Gugino are divorced after a tragedy that ripped their apparent; we just want to see buildings collapse in fiery explosions and cars zigzag through falling debris while trying to outrun the ensuing earthquake/tornado/tsunami/etc. They try so hard to make the characters engaging during the lulls from chaos that they make us lose interest in the film, at least until the the disaster picks back up. Furthermore, why are the characters always divorced in these movies? Some awful thing happened to them that did irreparable damage to their marriage, they divorced, the ex-wife always remarries a scumbag, and the two ex’s are brought together again by the disaster, working together to save their kid(s). But it wouldn’t be complete without a little contrived romance; nothing says “Kiss me!” quite like a 9.6 earthquake and an 80-ft tsunami. But all of the excitement makes up for the terrible storytelling.